Purple Up for Military Families Tuesday, April 23! 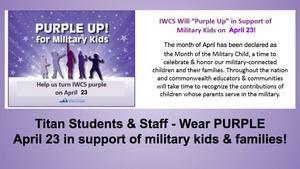 All IWCS students and staff are encouraged to wear purple Tuesday, April 23 in support of military kids and families! Titans are Invited to the Spring Dance: Friday, April 26 from 6:00-8:00PM! Tickets for the Spring Dance are $5.00. 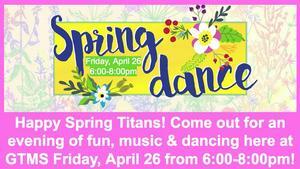 GTMS Titan students are invited to the Spring Dance this Friday, April 26 from 6:00-8:00PM here at GTMS. Come out for fun, music & dancing with your Titan friends! Tickets are $5.00 for the Spring Dance. Dance Attire: Casual/ Standard IWCS school dress code will apply. 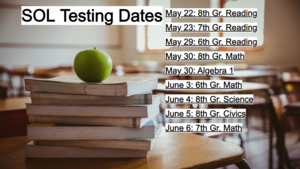 Please click the image above to see the GTMS Spring SOL Testing Dates. Mrs. Ashleigh Hazel Named IWCS Division Middle School Level Teacher of the Year! 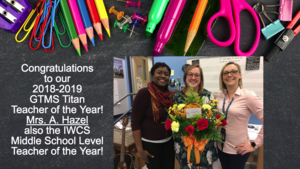 Congratulations to our GTMS Titan Teacher of the Year Mrs. Ashleigh Hazel who was also named the IWCS Division Middle School Level Teacher of the Year! Please click the image above to learn a few of the reasons why Mrs. Hazel is so special to us here at GTMS. Georgie Tyler Middle School has been selected to participate in NAEP Testing which is also known as the Nation's Report Card in math and reading. A sample of 50 eighth graders will take either a math or reading test on February 28, 2019. 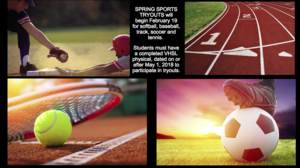 Spring Sports Tryouts Begin February 19! 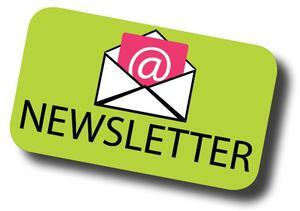 Spring sports tryouts begin February 19 for softball, baseball, track, soccer and tennis. Students must have a completed VHSL physical dated on or after May 1, 2018 to participate in tryouts. 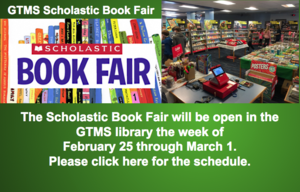 You are Invited to the GTMS Expo Thursday, February 21 from 6:00pm to 7:30pm at GTMS! Please join us to celebrate our students' learning, growth and accomplishments at our GTMS Expo Thursday, February 21 here at GTMS from 6:00PM to 7:30PM. 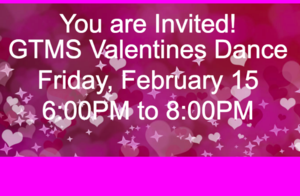 GTMS students are invited to the Valentines Dance here at GTMS from 6:00PM until 8:00PM. Tickets are $5 in advance and $6 at the door. Light snacks will be provided and glow sticks will be for sale.